We need to get rid of it. Here is how. 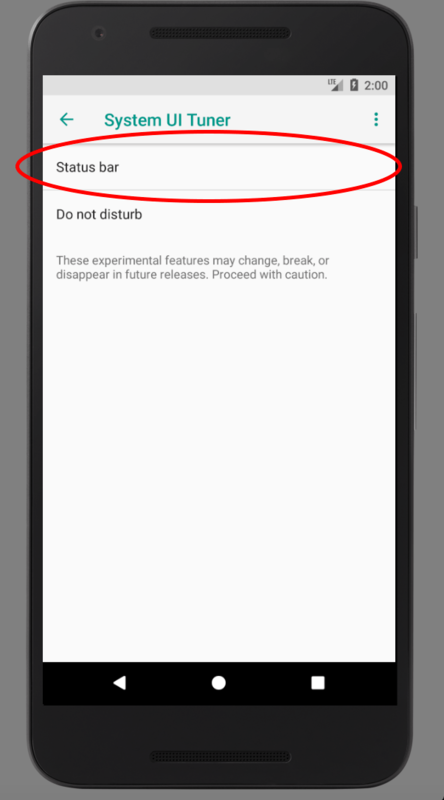 You will probably get a warning or confirmation that you want to turn on the secret system UI tuner. Just agree to it or say “yes”. 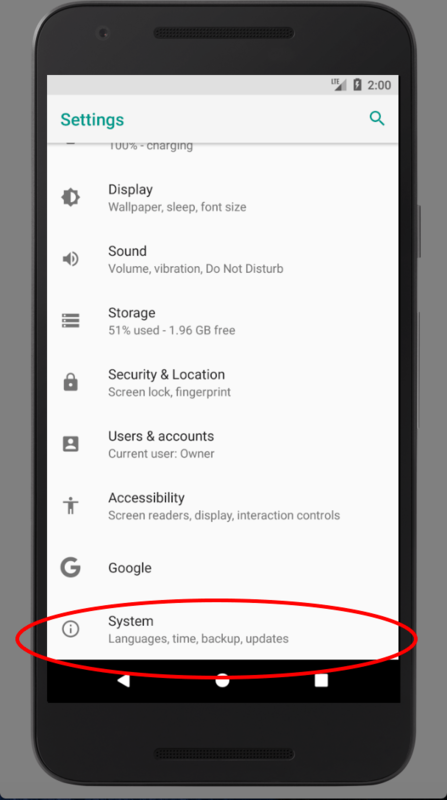 Now click the settings icon again and scroll down to the bottom where you see the new “System” settings section. Select it. 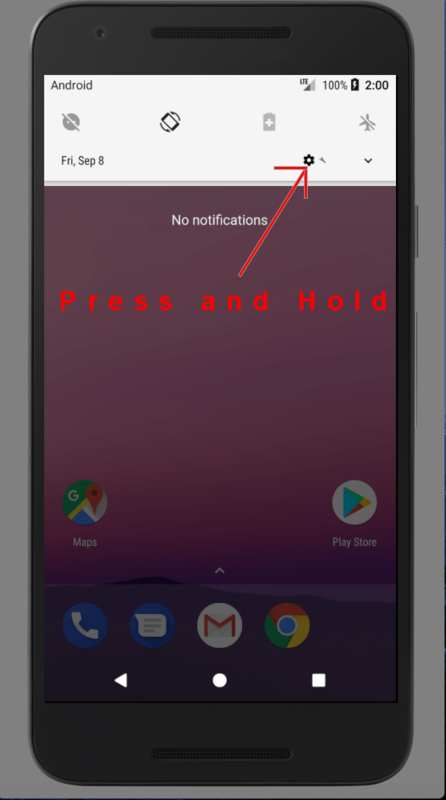 If you have Android version 7 skip this step. 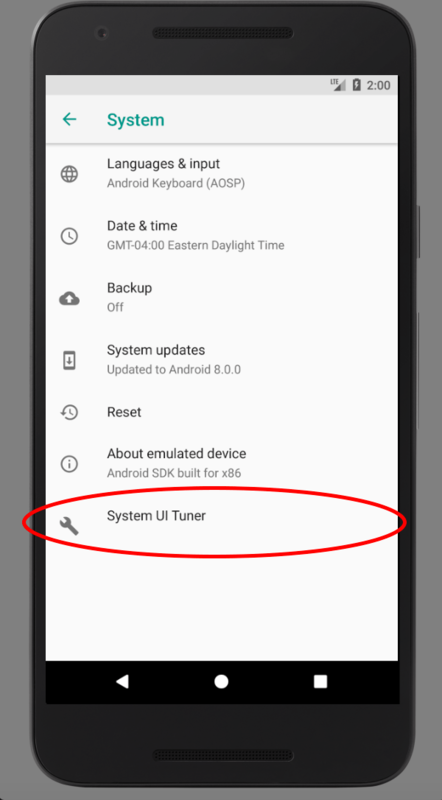 The “System UI Tuner” is right in your settings section. Just like the screen below. 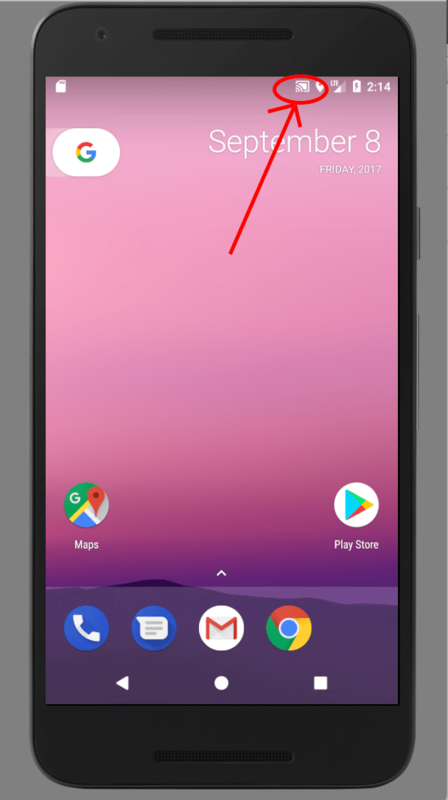 Now the chrome-cast icon will not appear and give you away! 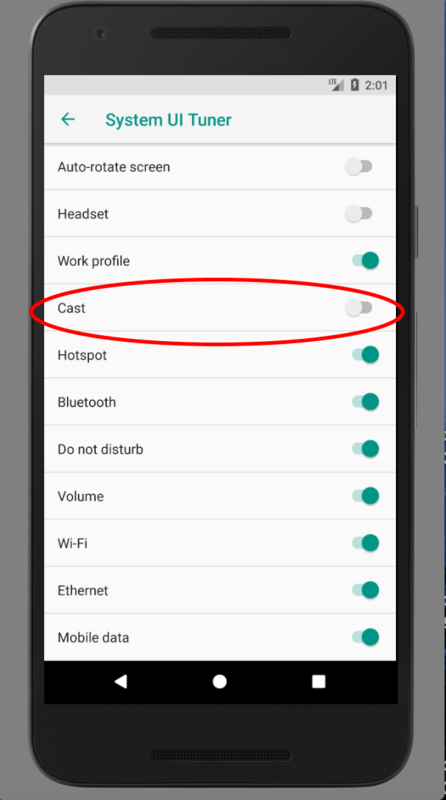 You will notice the Chomecast icon does not show up anymore! We know this is not the easiest thing to do. If you run into any problems or are confused about any of the steps definitely contact us so we can help you.